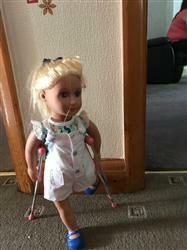 My daughter loves her doll and the outfits. Would totally recommend. They come with so many cute bits and pieces! 2 cards of adhesive plasters. Suitable for any 18" or 45cm doll. 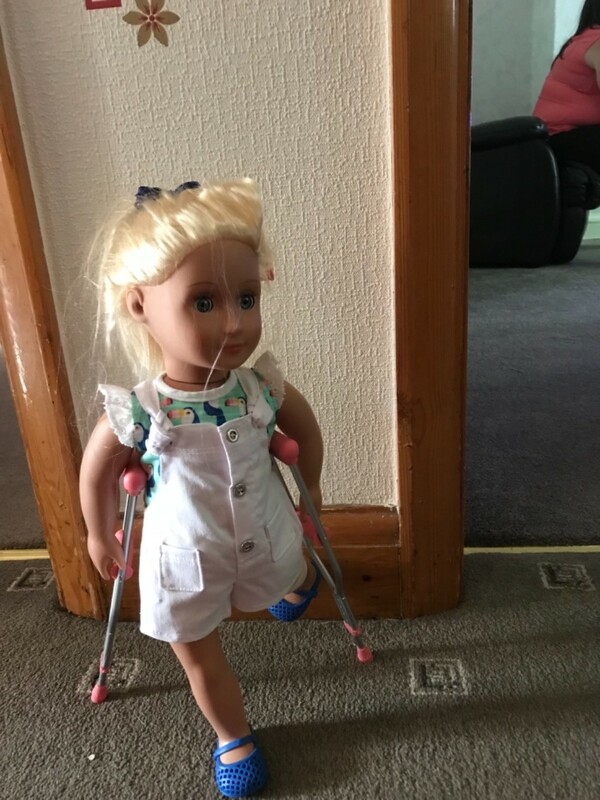 Ideal to make your doll match your child's injury for confident recovery.